Although teachers spend the majority of their time in the classroom, it seems as though their responsibilities to keep their students safe often go beyond the school walls. 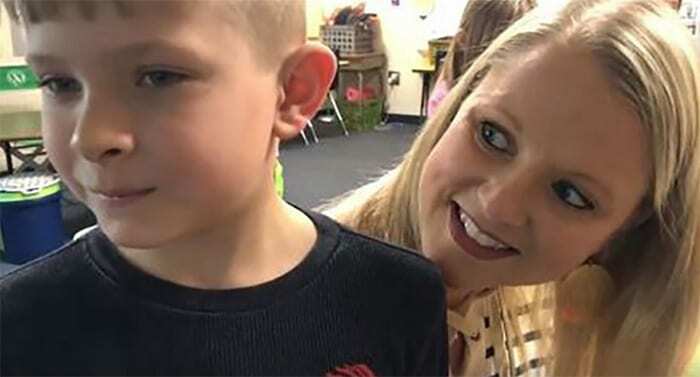 Kelly Sutherland works as a first-grade teacher in South Carolina and was on her way home from work when she was driving down the highway. However, Kelly’s usual journey was about to take a turn when she spotted something unusual on the road in front of her. It wasn’t until she got closer that this teacher realized there was a problem. She soon noticed that it was a young child riding their bike. However, it wasn’t just any youngster – this was one of Kelly’s former students from the year before, Cameron. He was only seven years old, and Kelly had no idea how he had ended up in such a predicament. All Kelly knew was she had to stop the car and find out what was going on. It turned out that Cameron’s father was diabetic and had collapsed at home. The youngster had tried to use his dad’s phone to call the emergency services but didn’t know the password. After there was no one home at the neighbor’s houses, Cameron knew there was only one thing left to do: ride his bike five miles to his grandma’s house for help. Kelly couldn’t let Cameron go through with the ride. The teacher helped him to call the services, and they raced home. There, Cameron’s father was barely conscious, but the paramedics arrived in the nick of time. It wasn’t long before they were able to have him fully treated at the scene. Although Kelly was on her way home from teaching, she admits that her care for her students never leaves. 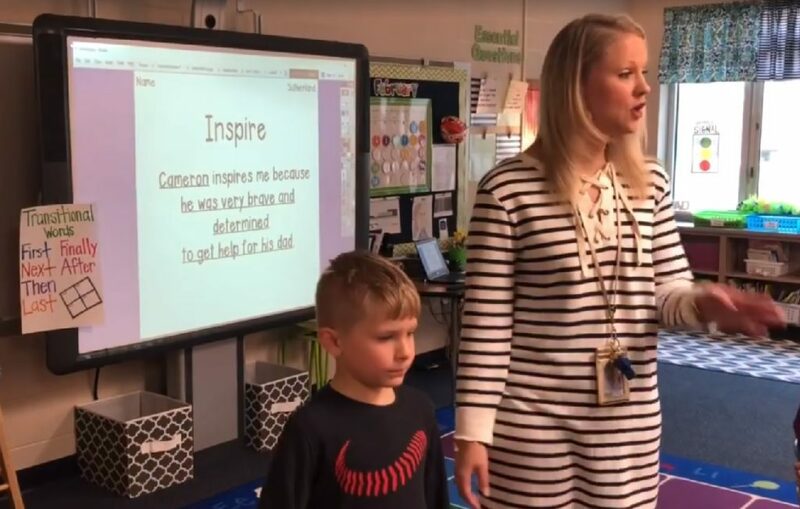 In fact, the teacher believes that she was in the right place at the right time as she could step in and help a young boy and his father just when they both needed it the most. Teachers have an incredible amount of responsibility. Thankfully, Kelly’s quick-thinking actions were all it took to save both Cameron and his father before it was too late.